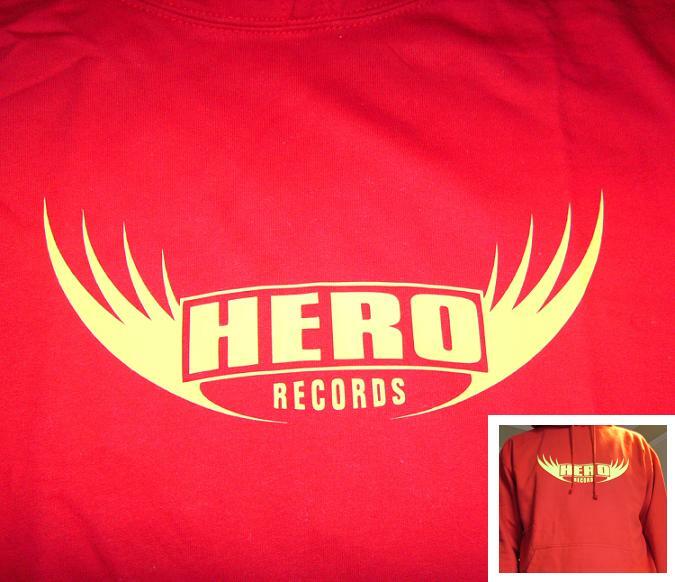 You can now buy some Hero Records t-shirts and hoodies via the Hero Records Dizzy Jam Shop. 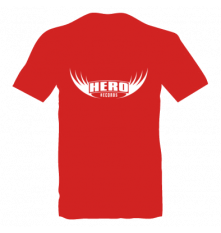 Click on the links to take you to the relevant products where you can pick a range of colours and sizes. More designs will be added soon, so please check back.